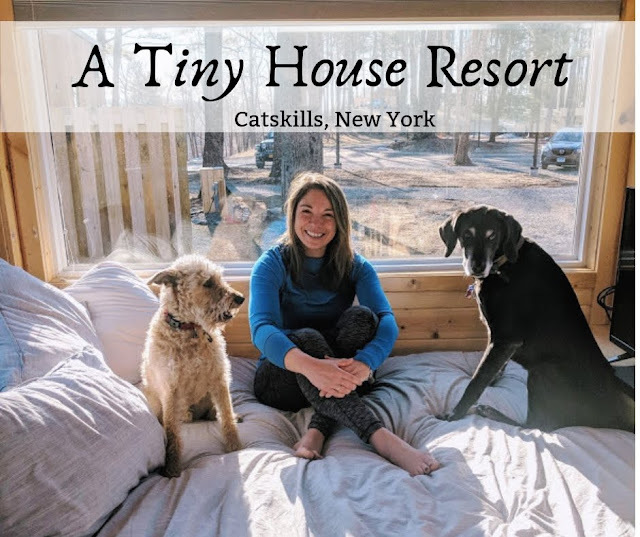 It was the last day of the Catskills getaway and I had one more hike in mind before packing up the Tiny Home and the dogs to tour through a few Hudson Valley towns before heading home. 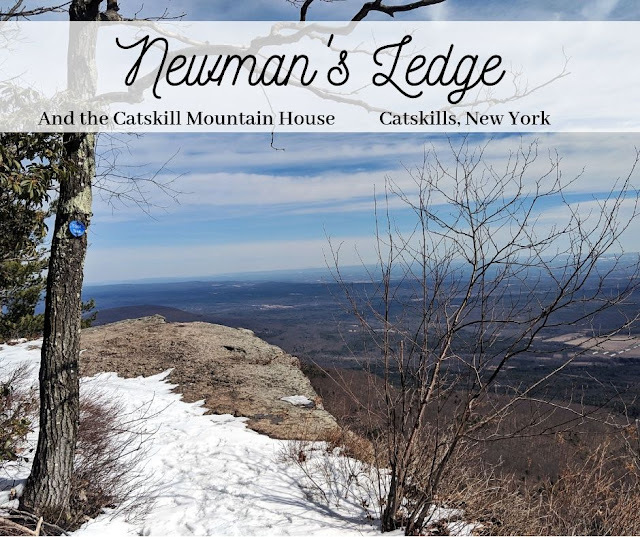 This particular hike was close to where we were staying, featured a pretty lake, scenic views of the Hudson Valley and history on one of the Northeast's many Mountain Houses. 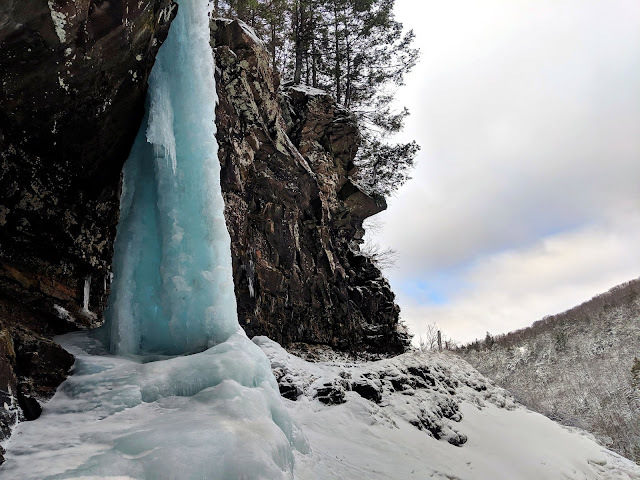 Saturday was an easy hike at Kaaterskill Falls and the plan for Sunday was to be up early, pack the car and head to North-South Lake campground (about 25-minutes away) in Haines Falls, New York. While both of our dogs are up to date on all their shots, I had read that proof of rabies (written proof, like the actual form, the tag is not good enough) was required and I forgot to mention this important detail to Adam. However, it was early March and the campground was closed so I was really banking on sneaking through, sans paperwork. 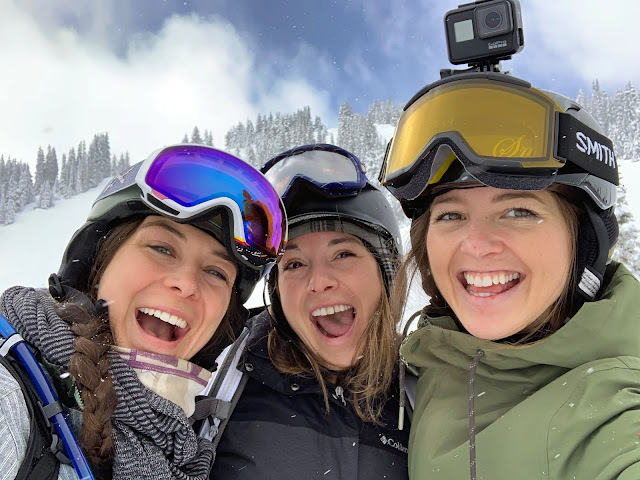 And yes, we did. I am always reminding myself of the beauty of simplicity, of being happy with less, of clearing the clutter and keeping things simple. You know the old adage, less is more. Well, this wanderer fully believes in that philosophy. Spring is starting to slowly show up here in New England and with the longer days and melting snow, I was staring at my hiking boots with that lusty longing look that hikers get as the winter starts to fade. 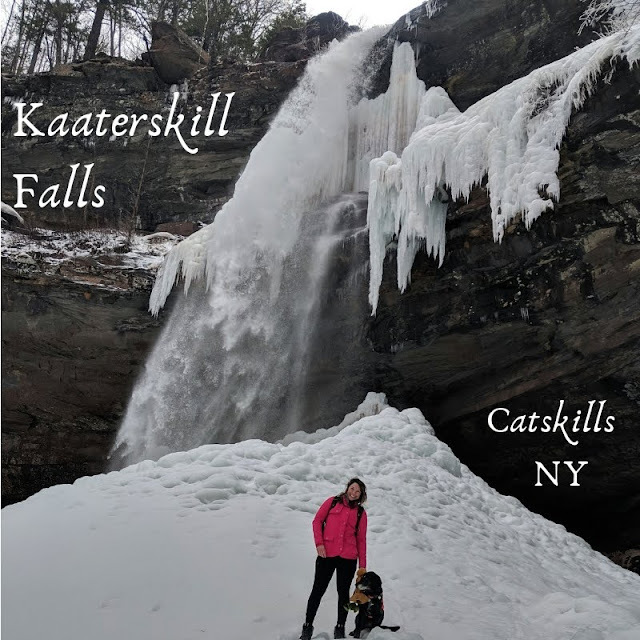 I had a taste of the Catskills when Rob and I hiked Overlook Mountain and stopped at a few breweries, drinking our way back home. I don't know if it was the perfect summer day, the good company or the abundance of beer but I left smitten with this new-to-me part of New York and vowed to be back soon.